William (Bill) Chris Walk, our beloved husband, father, grandfather, brother, uncle and friend passed away quietly at the VA Hospital in Salt Lake City, Utah surrounded by his loving family. He was born in Tooele, Utah on February 6, 1935 to Evern C. and Clara D. Strieby Walk. The family lived in Grantsville, Utah where Bill was the oldest of 4 boys. 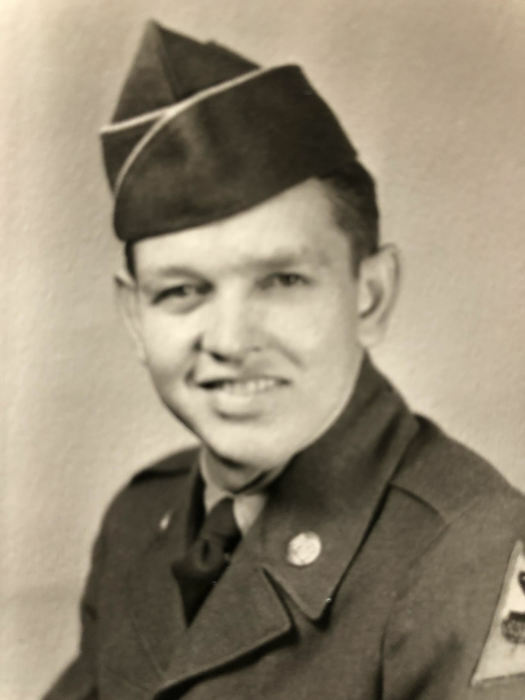 He attended school at Grantsville High School and graduated in 1953. He joined the Army in 1954 during the Korean War. He went to Fort Ord for basic training and then was stationed at Fort Lewis in Washington State where he was trained as a heavy equipment operator. He then attended special training to build floating bridges at Fort Leonard Wood Missouri. Bill loved his family with all of his heart. He especially loved his brothers; Jay, Bobby and Max. “The Brothers” were very recognizable words with anyone that knew him. They had a lifelong bond that no one could ever break. Bill married Evelyn Lape in 1954 and had 4 children together. They divorced. He later married Wilma Cordova in 1974. She passed away in 1975. Bill met the love of his life Leneta Benson and they were married on March 6, 1976. They shared an incredible life together. They loved each other with all they had and side by side they blended two families into one. Bill had many passions in his life. He was an avid hunter and fisherman. Along with many friends, he helped create a deer camp up Lost Creek Canyon which he cherished dearly. He enjoyed working with his hands, welding and fabricating. 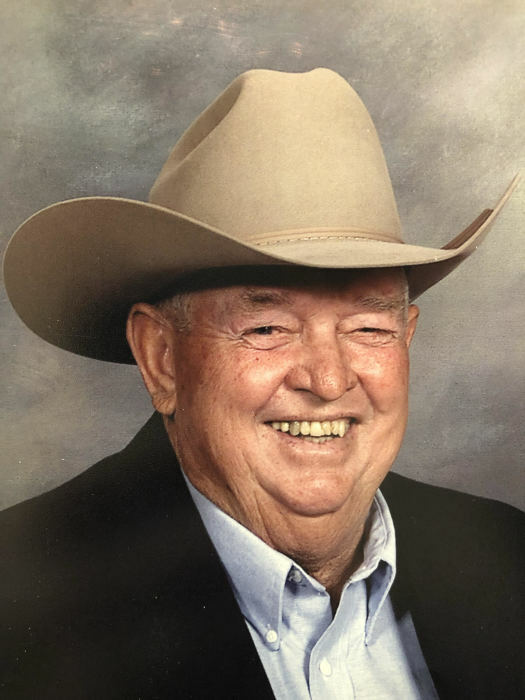 He was an excellent horseman and he worked on several BLM contracts in Nevada gathering wild horses to help control the population. He also loved flying and used his GI Bill to get his pilot’s license. Bill is survived by his wife of 43 years, his children; Arnold Walk, Mitch Walk (Diana), Melody Walk Rupp (Glade), Tracy Walk (Tami), Karen Walter, Justin Benson (Marci), his 3 brothers, 23 grandchildren, 46 great grandchildren, and 2 great-great grandchildren. He is preceded in death by his parents, his 2 sons, Donald Morgan and Kevin Hackford, and 2 grandsons, Jamie and Donnie Golden. Services will be held at 11:00 am on Tuesday, December 4th at the Old First Ward Meetinghouse located at 297 West Clark Street in Grantsville, Utah. At Bill’s request there will be no public viewing. Interment will be at the Grantsville City Cemetery. At this time, the family would like to thank the many doctors, nurses and staff at the VA Hospital for the amazing care and compassion they gave to our beloved husband and dad. They would also like to express their sincere appreciation and gratitude toward the VA FisherHouse organization and the outstanding, benevolent and genuine hospitality they received during the time they spent there. In lieu of flowers, donations may be made to: The Fisher House, 890 S. Valdez Dr., Salt Lake City, Utah. (801)-588-5900.